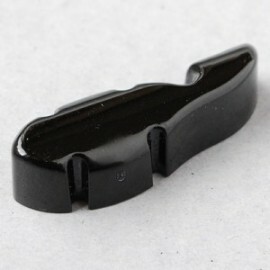 Tuner Fish Lug Locks in a convenient four pack Colour: BLACK Pieces: 24 Also available in different sized packs and colours. 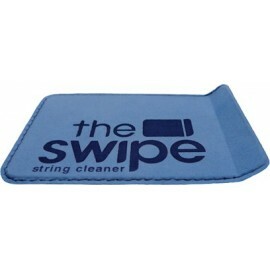 The Swipe works on ALL stringed instruments. Each pack contains a microfibre polishing cloth and our brilliant patented Swipe string and fret cleaner, all in a handy resealable foil pouch! 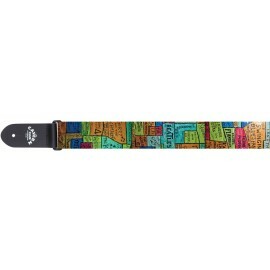 The Cavern Club THE WALL 2" Polyester Guitar Strap 2” wide polyester webbing straps adjustable from 39” to 58” with heat transfer repeated iconic designs.Leather end pieces. 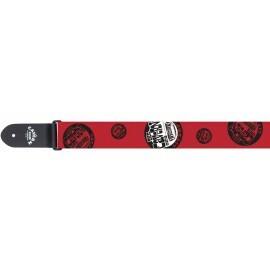 The Cavern Club MERSEY BEAT 2" Polyester Guitar Strap 2” wide polyester webbing straps adjustable from 39” to 58” with heat transfer repeated iconic designs.Leather end pieces.